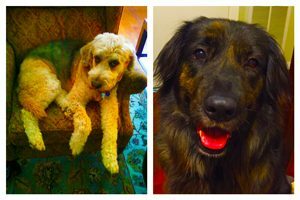 Roxy & Scout: A Happy Tails Tale! Thank you, Lisa and Family, for adopting your fur-ever friends from BARC! We hope you will consider adopting a dog or cat from BARC to round out your family, too!